Car ownership	Accident Exchange, Car insurance, parking, Which? 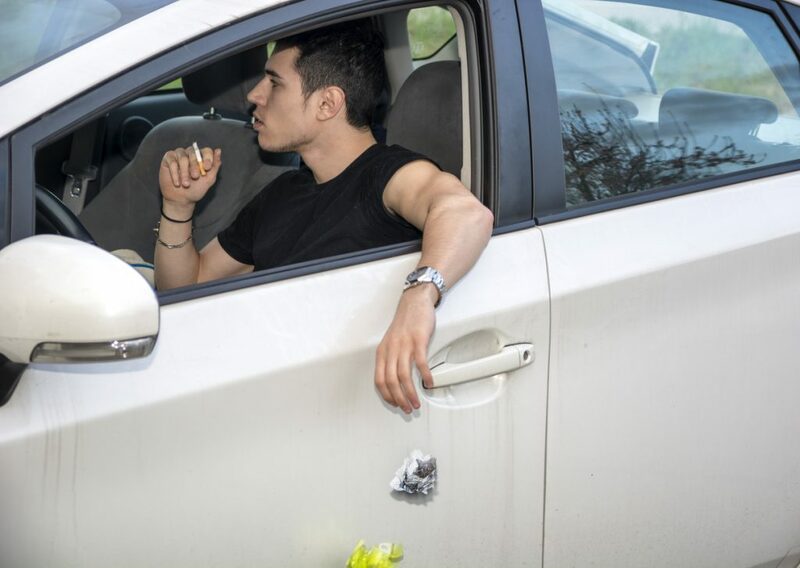 According to a survey, the majority of British drivers are hopeless at parking and admit that poor parking etiquette is their worst driving habit. But in defence of drivers, is it any wonder most of us find parking brings us out in a cold sweat? Cars have grown and parking bays haven’t. The average car is now said to be two inches wider than the minimum 5ft 11ins gap they have to squeeze into. 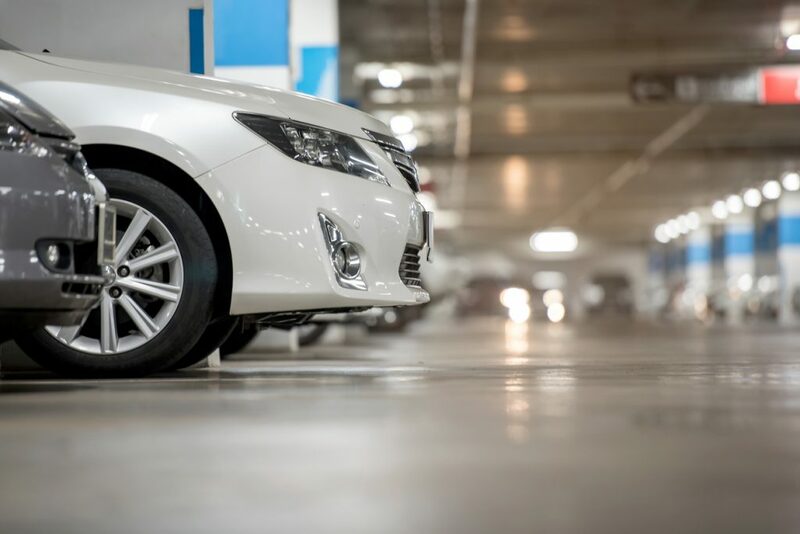 So despite parking systems becoming increasingly common, it’s little wonder that thousands of motorists regret not choosing a used car fitted with parking sensors, or wish they’d spent that little bit extra on a new motor and added the sensors as an option. However, help is at hand. Parisian-style bump-and-grind parking can be banished by fitting aftermarket parking sensors to a car. 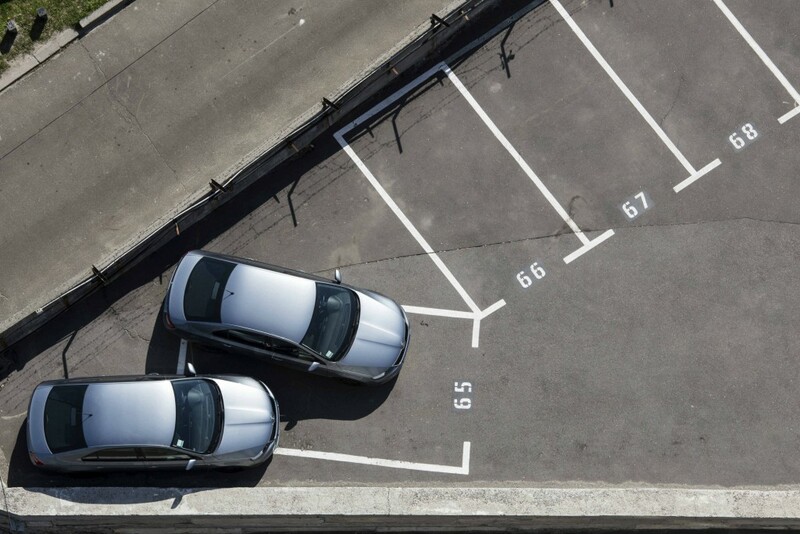 Here’s how to attain parking perfection.